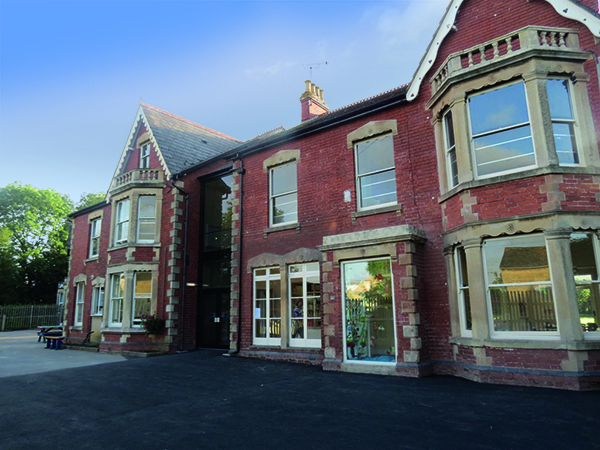 Hopelands Preparatory School is conveniently located in Stonehouse, on the outskirts of Stroud, a few minutes from Stonehouse train station (on the Cheltenham - London line) and just a few miles from Junction 12 and Junction 13 of the M5. Our pupils come from all over the Cotswolds and the Gloucestershire/Wiltshire area. Head towards Stroud on the B4008. Pass through Standish and into Stonehouse. Regent Street is off the High Street on the right hand side opposite The Flower Shop. Hopelands Preparatory School is 200 meters on the left. Head towards Stroud on the A419. At the Horsetrough roundabout (the second one you’ll come to), turn left to Stonehouse on the B4008. Regent Street is the first sharp turning on the left off the High Street opposite to The Flower Shop. Hopelands Preparatory School is 200 meters on the left. Parking in Regent Street is often a problem. The school hires the use of Stonehouse Community Centre car park in Laburnum Walk for parents to park in and pick up/drop off their children. Parking on the side of the road in Regent Street is not advised and may incur parking fines.